Hosting the third round of the T20s the teams met at Whimple Cricket Club. Devon played Cornwall first and on a rather damp wicket and very dewy outfield with Cornwall choosing to bat. Devon had a fabulous start from Katie Harman (4-0-14-3) with early wickets and Cornwall were only on 7-3 in the third over. Cornwall's Rebecca Odgers was just getting going but was caught by Emily Vigers off Jemma Ansley's bowling and Cornwall were in trouble. There were some great catches by Freya Munson and Katie Donovan off Charlotte Massey's (4-1-9-3) bowling. This was to prove to be a low scoring game for Cornwall and completed their overs for 71-8. What looked like an achievable score for Devon, Emma Corney (28) and Charlotte Massey (8) opened. Runs were being made and Devon looked set for victory, wanting just twelve runs off last five overs. But with a tumble of wickets for very few runs, our position looked rather precarious! 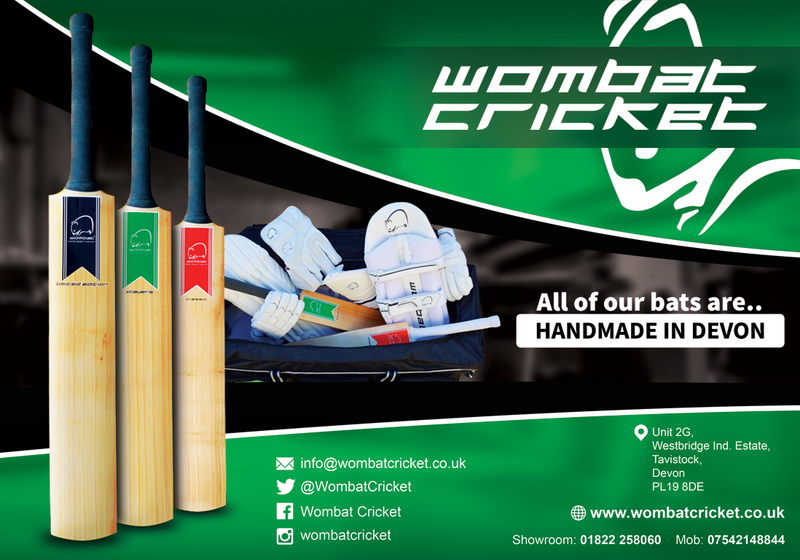 Facing the last over requiring only four runs but with very tight bowling from the opposition, two quick singles were taken, leaving Devon needing two to win which fortunately came with two balls to spare. Cornwall were to go on to beat Dorset in their match. Having had the afternoon to rest, Devon again lost the toss and were put into bat. Emma Corney (12) opened the batting with three successive boundaries, but was bowled in the first over. Olivia Churcher batted so well and had a fine 94 run partnership with Emily Roberts (32). Olivia completed Devon's innings not out for her 77. 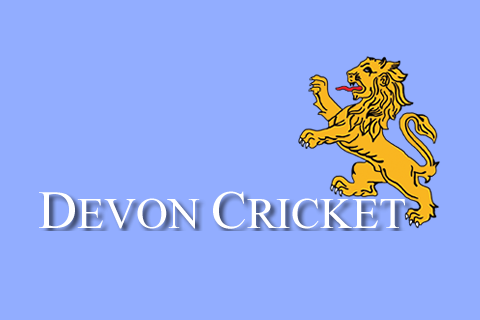 Devon had a fine score of 145-3 for their 20 overs. Dorset struggled to make quick runs and with Devon's very tight bowling, Dorset found themselves just 23 off ten overs. Emily Vigers, Molly Marsh and Charlotte Massey each claimed two wickets and Dorset ended their innings on 70-7. Devon won by 75 runs!